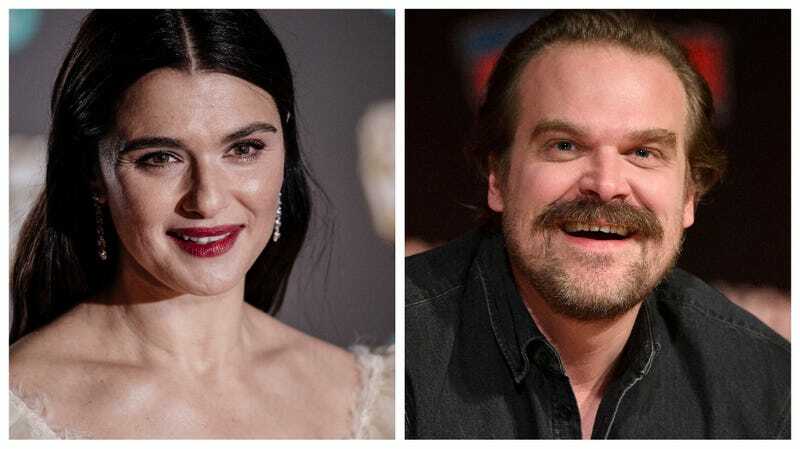 New co-stars Weisz and Harbour. The Hollywood Reporter got the scoop on Harbour, while Variety posted about Weisz just a few minutes later. Unfortunately this major casting news (Harbour is “confirmed” while Weisz is said to be “circling” with “strong interest”) imparted zilch on who Harbour and Weisz might be playing when they join the MCU. No release date has been announced yet of course, but Marvel’s next release is the long-awaited Avengers: Endgame, hitting theaters on April 26.